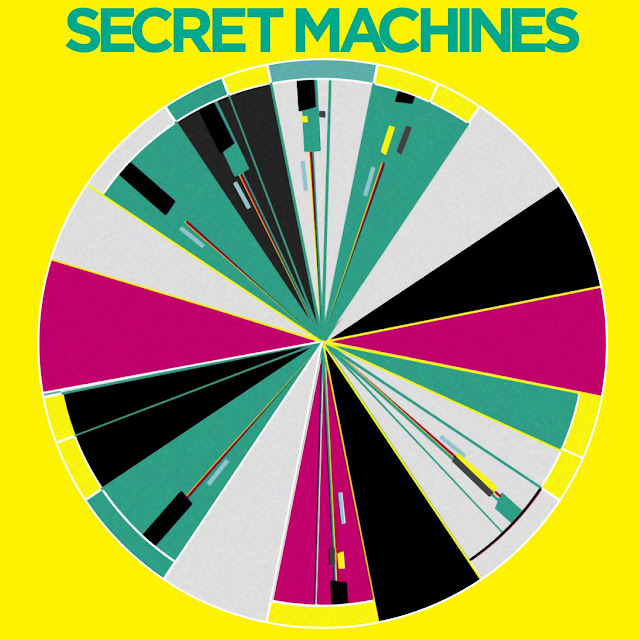 The Secret Machines are gonna be releasing their self titled 3rd album later this year in October. Their first since founding member/guitarist Benjamin Curtis left last year. In the meantime they've released single 'Like I Can' and sent it our way for free download to our readers! It's a typically great Secret Machines track. Dark, rocking beats and even some strings in this one! I saw these guys perform at I/O a couple of times years ago when they had a huge buzz behind them and they rocked the house! All dark with strobe lights, tons of smoke and an amazing sound. A really great live band!